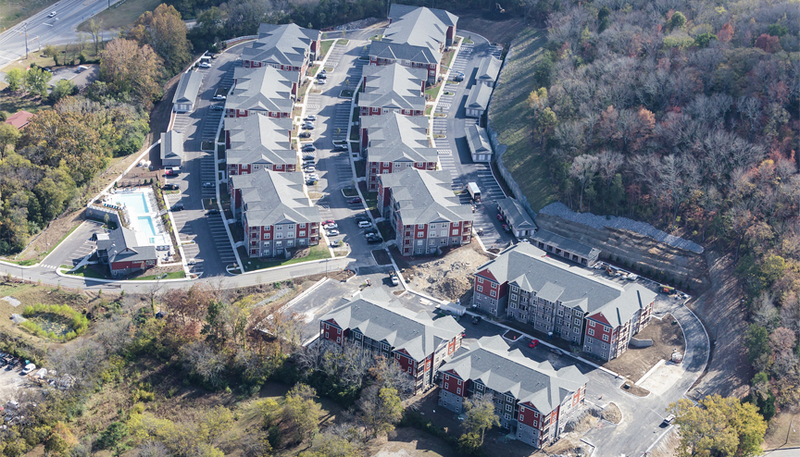 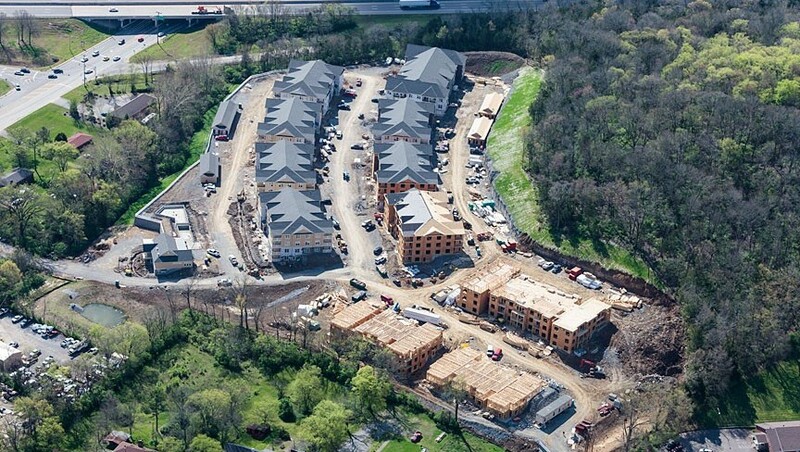 Doster completed the $31 million Accent Bellevue Apartments project in Nashville, Tennessee. 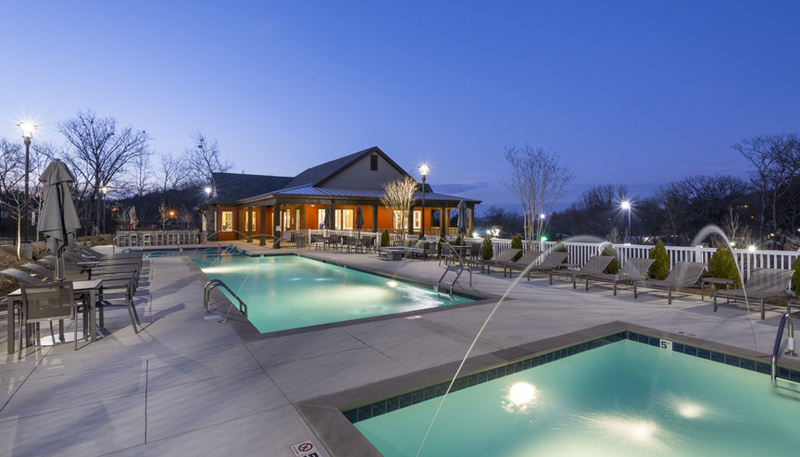 This 322-unit garden style apartment development is on 30 acres in the Bellevue district of Nashville. 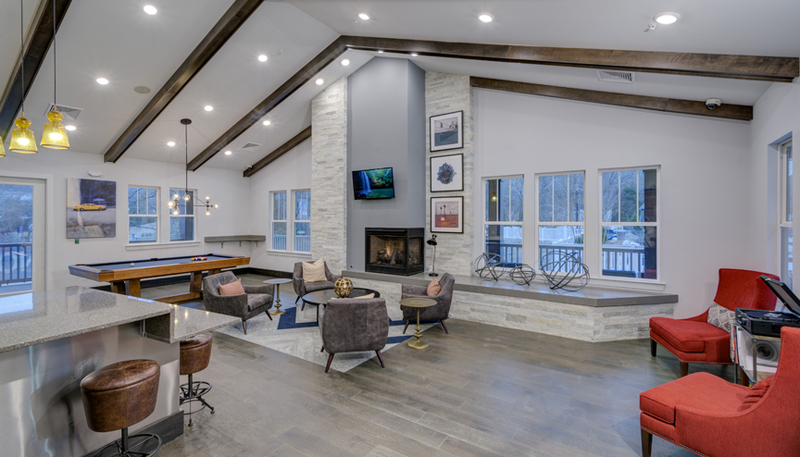 Amenities include a 1,277 square foot leasing office, 700 square foot fitness room, 264 square foot click cafe, and a 900 square foot club room located in a stand alone luxury clubhouse building, which overlooks an outdoor pool amenity courtyard.